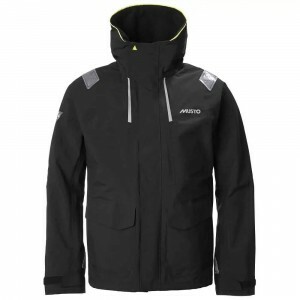 The Musto MPX Collection features an updated fit for the new season. 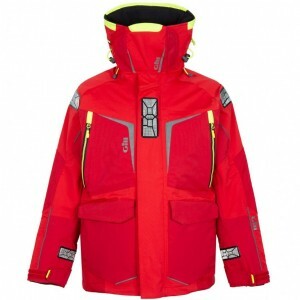 This MPX Offshore Jacket&apos;s..
Our ultimate offshore jacket, the OS1, has long been the trusted choice for ocean sailors. 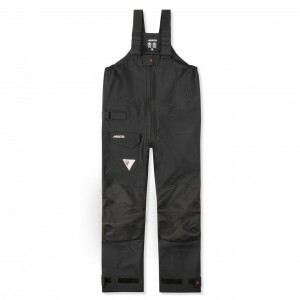 Providing..
MPX GORE-TEX® Pro Offshore Trousers: redesigned to offer an outstanding 200g reduction in weight. Th.. 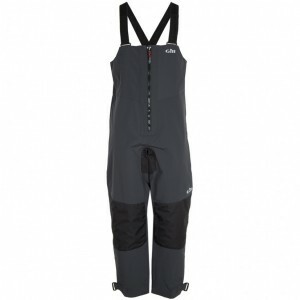 The Typhoon Ezeedon III drysuit is the latest surface drysuit from Typhoon featuring the superb ergo.. 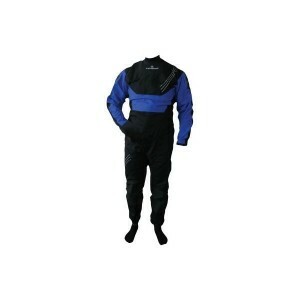 The Code Zero Stretch U-Zip Drysuit, combines durability and comfort along with the essentials; bein.. Fabric: Quad ply throughout which is highly breathable. Hypercurve: back zip position for unrivaled ..
Much like the OS1 Jacket, the OS1 Trousers have gone through more testing and had some improvements .. 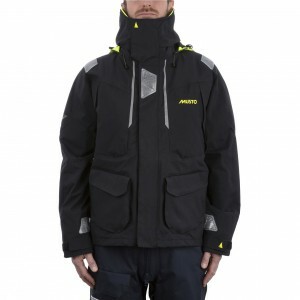 The Dartmouth Eclip Zip Drysuit uses 3-layer waterproof fabric. Fully taped, its high specifications.. 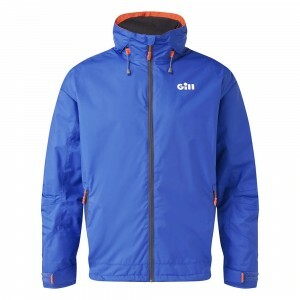 Perfect for a days cruising or a week-long regatta, the next generation OS2 Offshore Jacket is the i.. 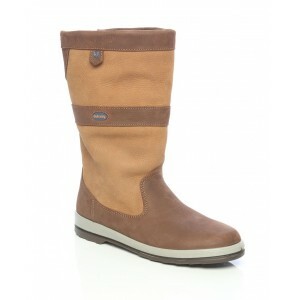 The Dubarry Ultima leather sailing boots are waterproof, fully breathable, with non slip and non mar.. Constructed from supremely breathable, waterproof and windproof proprietary BR2 fabric. This BR2 Off..
Offshore Elite Hi-Fit Trouser. Built to withstand the conditions experienced in offshore sailing, th..
Stay dry when sailing offshore in these BR2 Offshore Trousers. 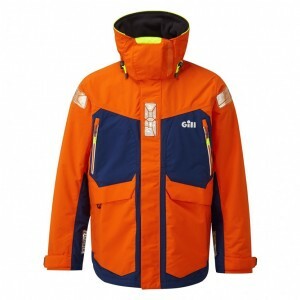 Durable, waterproof and breathable, t.. 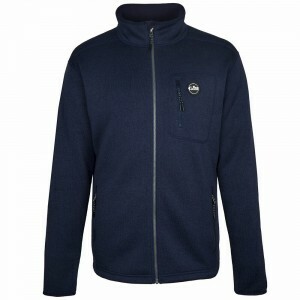 Designed for the coastal sailor, the BR2 Coastal Jacket has a cut that supplies complete freedom of .. Constructed from our high performing TP2 fabric featuring Bi-Component Coating Technology. Freedom p.. 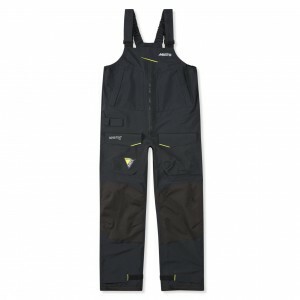 Designed for all seasons and conditions, our new and improved OS2 Offshore trousers are not only dur..
A favourite year after year, the OS2 Jacket continues to impress with its perfect mix of comfort, ap.. 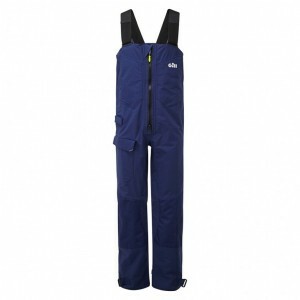 The high waist, GORE-TEX® trousers are built for all-weather boating. 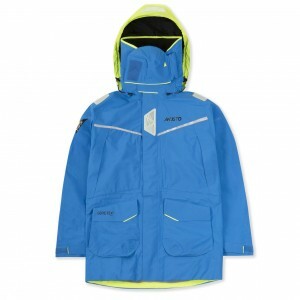 The new Solent GORE-TEX® Trous.. 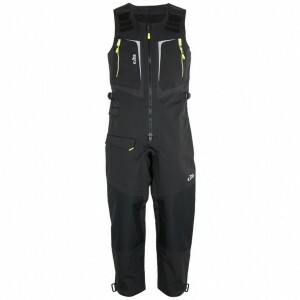 The Gill Thermoskin wetsuit for men offers protection for much of the body whilst still allowing for.. The Orca Bay Storm Sailing Boot has been made to withstand extreme weather conditions. A combination..
Supremely breathable, highly durable and unrestrictive. These BR1 Trousers have been constructed fro.. Constructed from highly engineered, proprietary BR1 fabric, this Inshore Jacket ensures a superior l..
New for 2018, we&apos;ve added the Gill OS3 Coastal Jacket for men to our bestselling offshore range.. 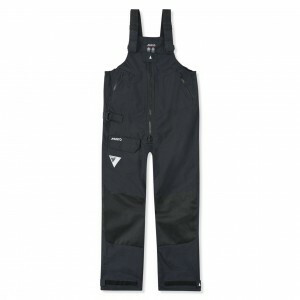 Sailing trousers need to offer waterproof, durable protection when out on the water. But they also n.. This lightweight Dubarry sailing boot features Gore-tex lining to keep you dry and warm making these..
A clever combination of thermal insulation and two layers of waterproof material make this jacket id.. 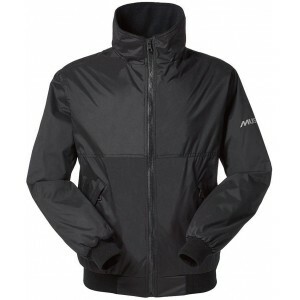 The Snug Blouson Jacket has been a MUSTO favourite since its launch in 1988. This classic design wil.. Constructed from proprietary high-performance waterproof, breathable BR1 fabric. This Sardinia Jacke.. 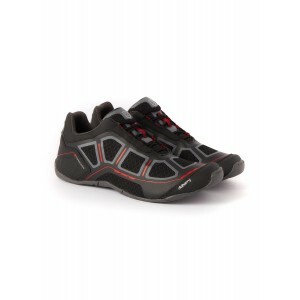 The Gill Pro Hikers are the perfect fusion of comfort and protection allowing the performance racer .. 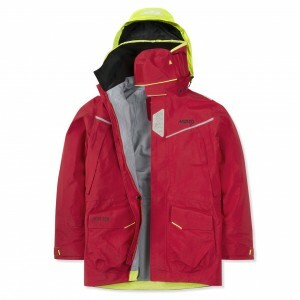 The Thermoskin Skiff Suit features the kind of innovative construction that will prove invaluable ag..
Stay protected, comfortable and stylish in this Crew Soft Shell Jacket. Its water-resistant design, ..
Down is a fantastic natural insulator because it&apos;s so light and lofty and traps air so effectiv.. Designed to enjoy the high standards of waterproof protection and comfort you expect from Henri Lloy.. 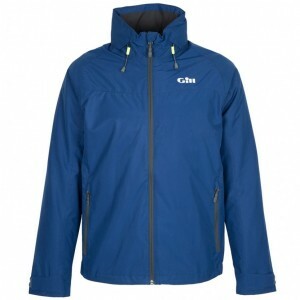 Always striving to offer the best clothing for sailing, whether it be competitively or as a hobby, G..
Incredibly versatile, the Gill Men&apos;s Pilot Jacket is an essential jacket suitable for a multitu..
Low profile lightweight performance sailing shoe.Product Details: • Constructed with highly breathab.. Lined with proprietary Arctec 160 fleece, the Corsica BR1 Gilet provides exceptionally balanced and .. The weatherproof protection of a Henri Lloyd jacket with the looks and function for everyday.The Sai..
Made to deliver outstanding protection in torrential rain. 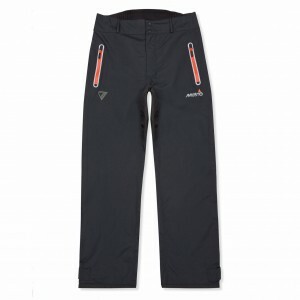 These BR1 Hi-Back Trousers offer superior..
We are confident that the Elite Therm Mid Layer combination is the best ever and most effective mid ..
Lightweight and durable, the BR1 Dinghy Hi-Fits are zip-free and are the ideal choice for dinghy and..
Every element of this fleece jacket has been carefully designed and tested to ensure maximum effecti..
New and improved for 2018, Gill have taken the Pro Top to the next level, optimising the design with..